Do you need Emergency Tree Services? Well-maintained trees can bring beauty and increased value to any property, whereas poorly-maintained and diseased trees can lower a property’s aesthetic appeal. At Kelley Tree Services, we are professional caretakers for your outdoor space to keep your property looking beautiful. 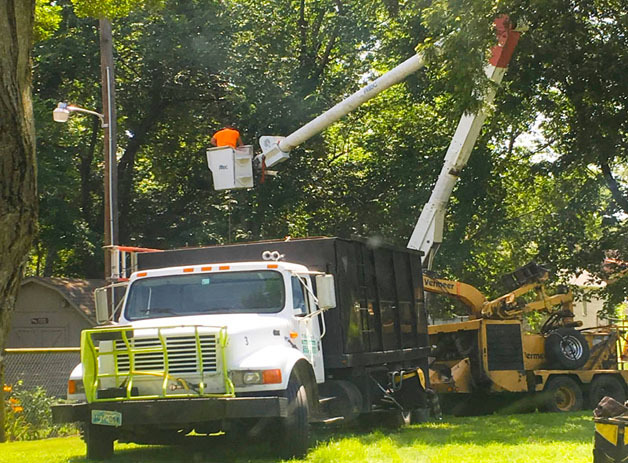 We can handle all your tree service needs including tree removal, tree trimming, stump grinding, shrub trimming, debris clean up, lot and land clearing and emergency storm damage removal. 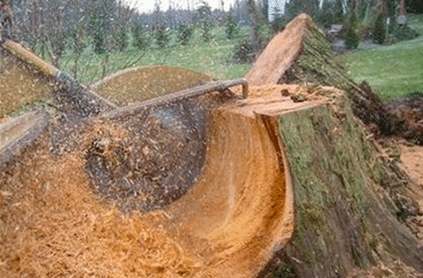 Tree removal is most often due to property damage, tree disease or tree death. Whatever the reason, allow us to handle it for you. We offer some of the most competitive tree removal pricing in Tulsa and the surrounding areas. 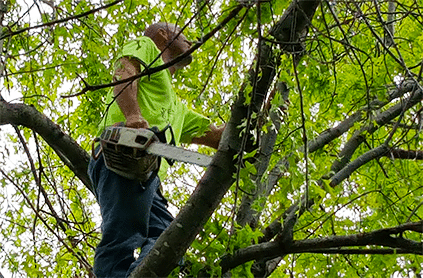 Tree trimming or tree pruning is one of the most common elements in tree maintenance. Our team of skilled trimmers will shape and design your tree with each cut. As professionals, we know how to prune properly to maintain your trees health and beauty. Tree stumps are not only unsightly, they can also cause problems for the remaining healthy trees. Kelley Tree Services has the training, experience, and the heavy duty tools for removing old stumps from your property. Hiring a tree service company with decades of experience will give you peace of mind knowing the job will get done safely with no damage to your home or property. Why Choose Kelley Tree Services? Kelly Tree Service did an excellent job at a reasonable price removing a huge red oak tree from my property. Very pleased with their services and would highly recommend! Kelley Tree Service helped me out a couple weeks ago with a backyard that had got out of control with growing trees and some big branches that were threatening my house. They worked hard, were easy to work with, and were very reasonable. I recommended them to a friend who was also very happy with their work, and I’ll definitely be calling them again if I need any kind of tree removal done in the future. Great job! Cleared out a HUGE mess of overgrown brush that had built up for years on my property, as well as trimmed up some trees that really needed it. They are a talented crew and it was fun to watch their skill on display in my backyard. 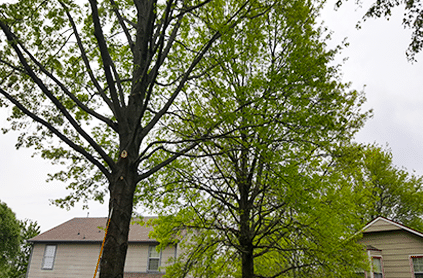 We hired Kelley Tree service to remove a tree in our front yard as well as clean up some other trees that had been damaged and were long overdue to be trimmed. They were very professional, quick, and the price was excellent. I would recommend them to anyone looking for a local tree company. If you need residential or commercial tree services, let Kelley Tree Services of Tulsa be your go-to provider. Give us a call for a free estimate 918-CUT-A-TREE.